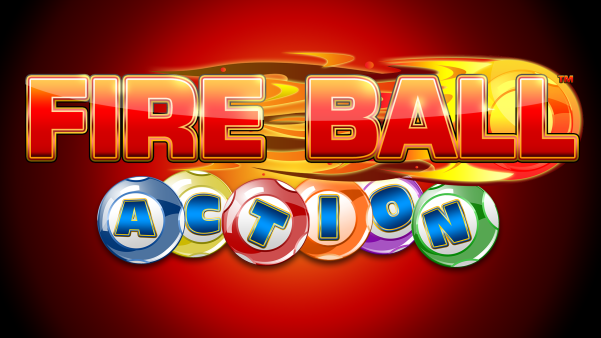 Fire Ball Action is a standalone number game played with a set of 4 cards against a random draw of 60 numbers, drawn from a pool of 1 to 90. These numbers are drawn out and shown to the player. Each number drawn matches a number on a card, triggering a “hit”. 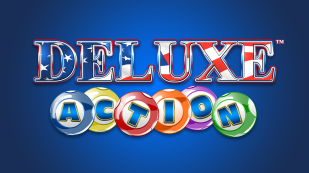 A winning combination is determined by the set of winning combinations in the paytable. 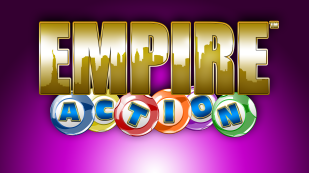 A winning combination occurs when all the hits in a combination are on the same card, then the player is awarded that winning amount. Players are awarded highest paying patterns that are not completely overlapped on a single card. 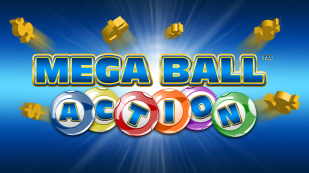 If a pattern is completed by the randomly selected fireball, the player is awarded additional credit amounts.